StudyInfo : Am I required to pay tuition fees? StudyInfo> Higher education> Tuition fees> Am I required to pay tuition fees? Are you a Finnish citizen? Yes ⇒ You are not required to pay tuition fees. Are you married to a Finnish citizen? Being married to a Finnish citizen doesn’t automatically make one exempt from paying fees. In order to be exempted from paying them, you need to have a residence card for a family member of an EU citizen in Finland. To prove your residency status, please submit a copy of your residence card as attachment to your application documents. If you live abroad and wish to apply to Finland to pursue studies, you should apply for your residence permit as soon as possible with the Finnish Immigration Service. 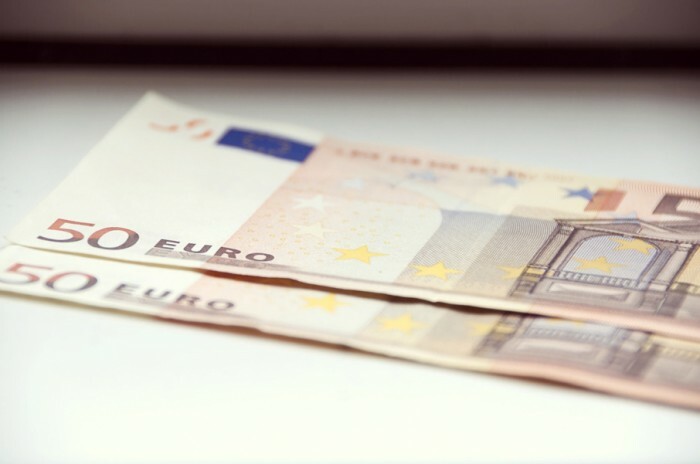 All citizens of the European Union (EU) and the European Economic Area (EEA) countries, plus citizens of Switzerland, are not required to pay tuition fees. For a list of these countries, please see the list of EU/EEA countries. All EU/EEA and Swiss citizens are required to submit proof of their citizenship to Admissions services in Finland. Please submit a copy of your valid passport, valid national ID card, or valid identity card where your citizenship is indicated as an attachment to your application. Do you have a permanent Finnish residence permit or a long-term resident’s EU residence permit (P,P-EU)? Individuals with permanent Finnish residence permit or long-term resident’s EU residence permit in Finland are not required to pay tuition fees. To prove your residence status, please submit a copy of your residence permit card as attachment to your application documents. A long-term resident’s EU residence permit card has a marking “P or P-EU” as a type of the permit. If you have a long-term resident’s EU residence permit granted in another EU-country, you need to apply for residence permit in Finland. 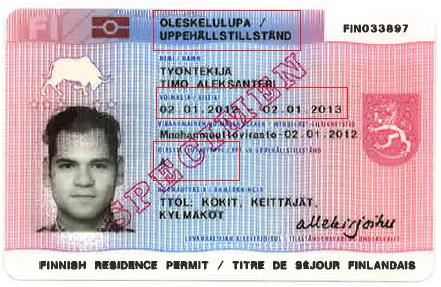 If your Finnish residence permit card is marked type A or B please see the next question. Do you have a fixed-term continuous residence permit (type A)? Individuals with fixed-term continuous residence Finnish residence permit are not required to pay tuition fees. Do you have an EU Blue Card? Applicants who have been granted an EU Blue Card in Finland do not have to pay tuition fees. An EU Blue Card is a residence permit card with a marking “EU Blue Card” as a type of the permit. To prove your residency status, please submit a copy of your residence permit card as attachment to your application documents. Are you applying for doctoral studies (third cycle) in Finland? Were you/will you be registered for a study programme in Finland when you submit your application? Students who apply for a new course or programme that starts in 1 Jan 2017 or later are required to pay tuition fees for that programme. If you are currently a student in a programme, you may finish the programme without having to pay tuition fees. Fees will be charged from students from outside the EU or European Economic Area (EEA) studying towards bachelor or master level degrees in languages other than Finnish or Swedish at universities of applied sciences (UAS) and universities. Are you registered at a foreign university and will be studying in Finland on a temporary basis as part of an official study abroad programme as an exchange student? No ⇒ please see the next question. Do you have a fixed-term temporary residence permit (type B)? Yes ⇒ It is likely that you are required to pay tuition fees. In order to start your studies you need to apply for a temporary residence permit (type B). You can apply for residence permit after receiving your study offer. If you are granted a residence permit type B, you are required to pay tuition fees. You need a residence permit when you come to Finland to study for over 90 days and you are not an EU-citizen or citizen of Iceland, Liechtenstein, Norway or Switzerland. For more information, please see the website of the Finnish Immigration Service (Migri). Who decides if I will be exempted from paying the tuition fee? 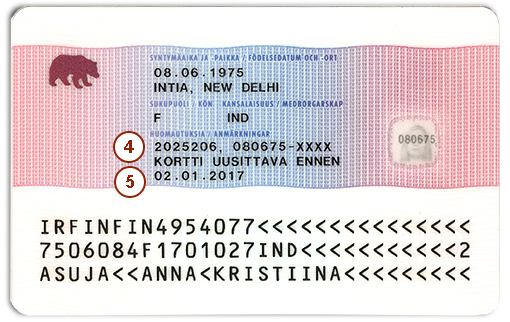 Finnish universities and universities of applied sciences make the decision whether you are required to pay fees or not based only on the Finnish Immigration Service’s residence permit decision, which is checked from the copy of your residence permit card attached to your application documents. If you have applied for residence permit but have not received the decision by the date when the tuition fee is due, you will have to pay the fee.